As the major cities throughout Asia have transitioned into tourist meccas in the past couple of decades, the airports that serve them have also evolved into innovative spaces that serve travelers from across the globe. 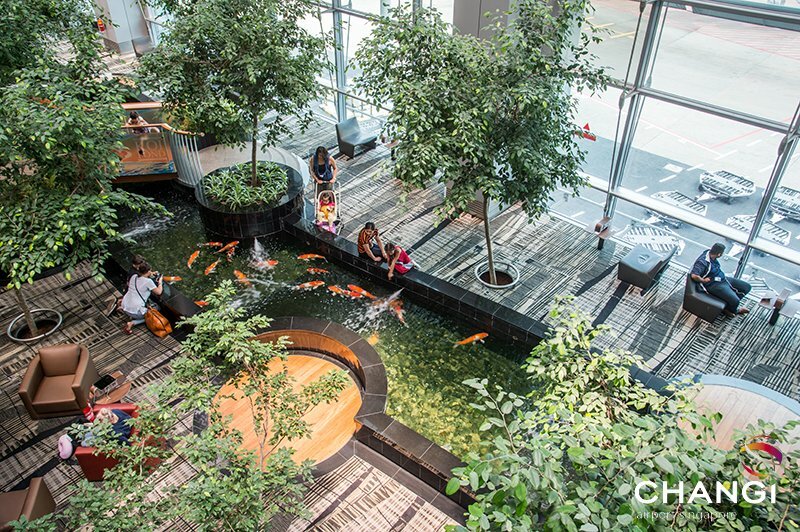 Singapore’s Changi Airport illustrates this phenomenon perfectly, as it has transformed from a humble single-runway airport at its 1981 opening to one of the most modern air travel facilities in the world that serves over 60 million passengers per year. Changi Airport was the result of an initiative on the part of the Singaporean government to replace the outdated facility at Paya Lebar. From its official opening in 1981, Changi Airport grew quickly throughout the 1990s, with the addition of a second terminal and the announcement of a third terminal taking place. 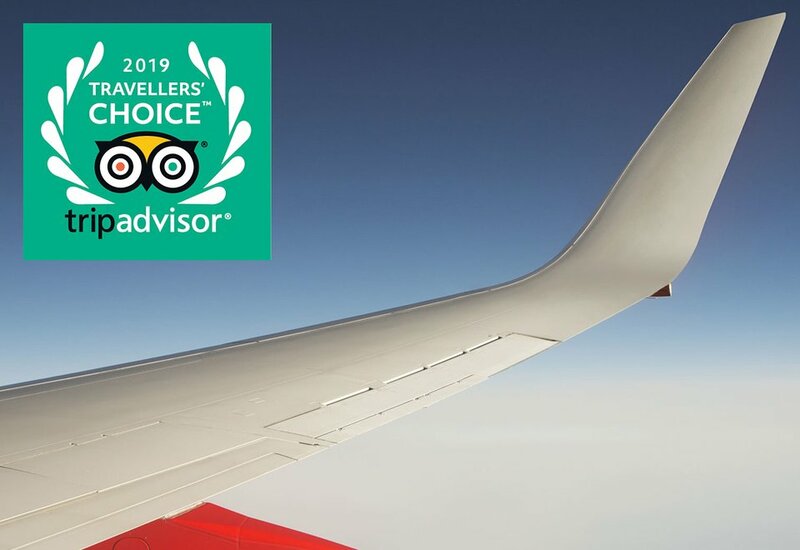 Changi has continued to grow in the ensuing decades—both in its footprint and number of passengers served—and has won several prestigious awards, including being voted the World’s Best Airport in 2010 at the World Airport Awards. Singapore Changi Airport is a destination for dozens of major carriers, including Emirates, Air China, Delta, British Airways, and Lufthansa. These airlines are bringing many passengers from all regions of the world directly to Singapore for business travel and tourism, but Changi is also thriving because Singapore is an important layover destination for other southeast asian locales. Savvy travelers know that when they stop for several hours in Changi they will have access to a variety of well-appointed amenities before heading to their final destination. 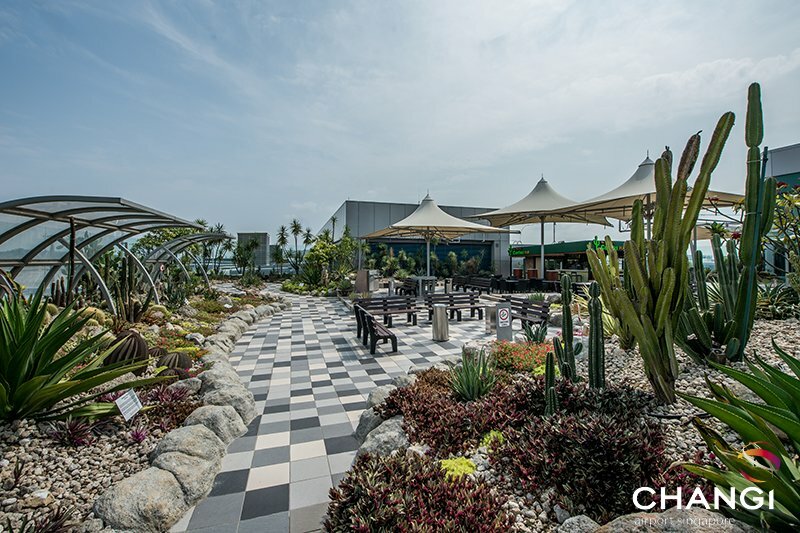 Changi—like many airports throughout the region—has found itself squarely in the midst of an Asian tourism boom throughout most of the 2000s and 2010s. 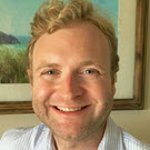 Not only are more tourists from regions such as North America and Europe choosing to visit various destinations in Asia, but growing middle classes are enabling residents of many Asian countries to travel internationally in large numbers for the first time. 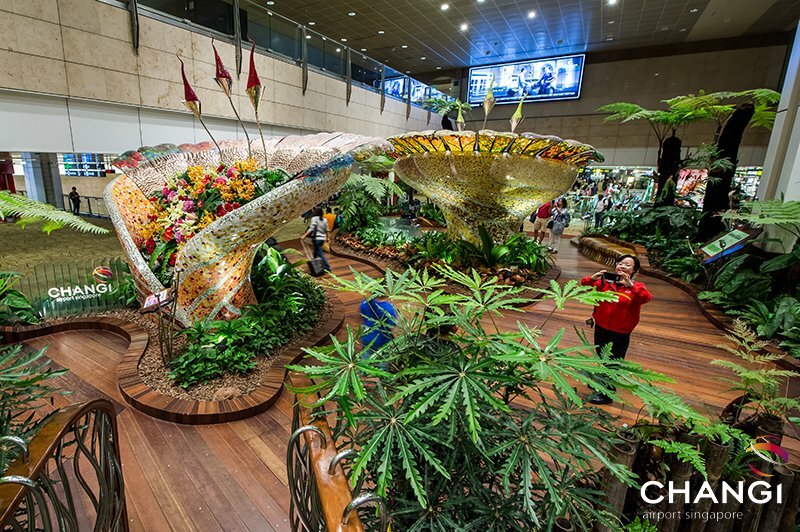 In 2017, Changi Airport welcomed a record 62.2 million passengers, with the largest growth in traffic coming from India and China. Changi has recently added connections to 10 new cities throughout China, including Harbin, and four new destinations in India, as well as more frequent service to large markets such as Delhi and Bangalore. Singapore Changi Airport has affirmed its reputation as an important international hub not only because of its growing traffic, but also because of its enhancements in the passenger experience. 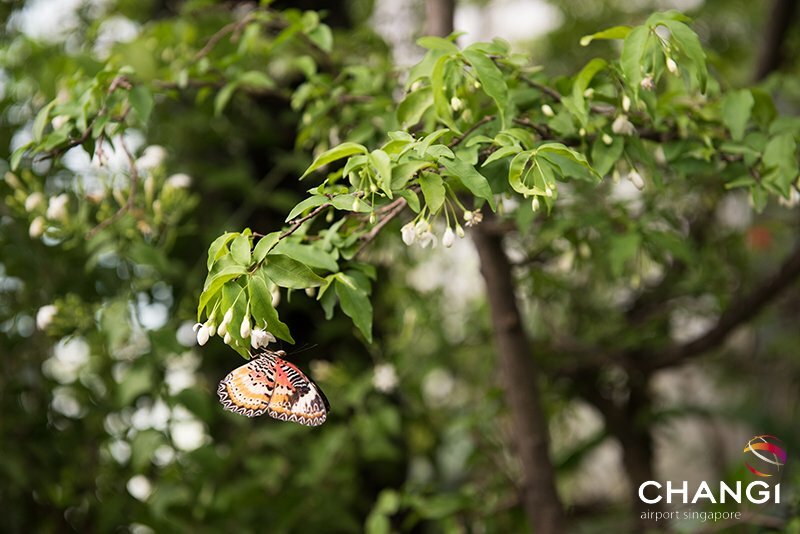 Travelers who are craving relaxation before departing or during a layover can head to one of the many nature-themed spots, such as the Orchid Garden in Terminal 2, or the Koi Pond and Butterfly Garden in Terminal 3. 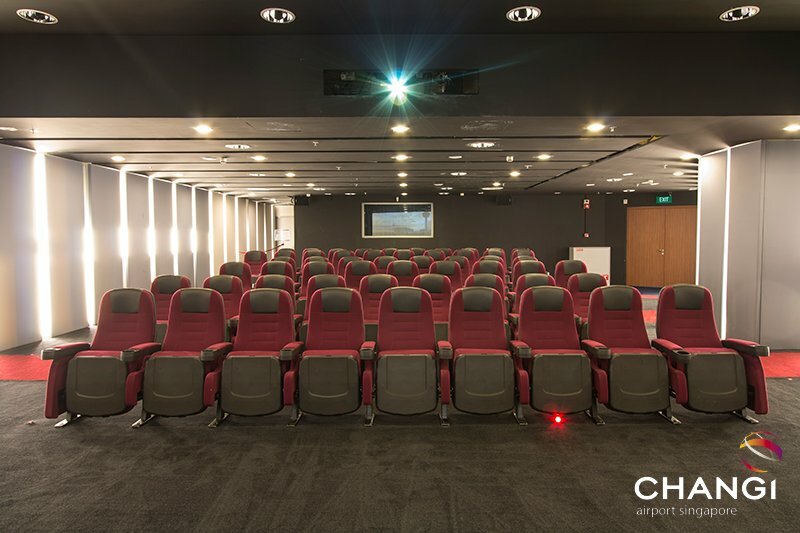 A 24-hour movie theater is also available, so that even weary travelers don’t have to miss the latest film they’ve been waiting to catch. Additional entertainment options include a rooftop swimming pool with views of a runway, a video game/multimedia center, and beautiful shopfronts that evoke the style of traditional Singaporean culture. With these innovations and the many planned offerings on the way, it’s clear that Changi Airport is here to stay as an important hub for the tens of millions who come through each year.